Today we are showcasing 2 new items! 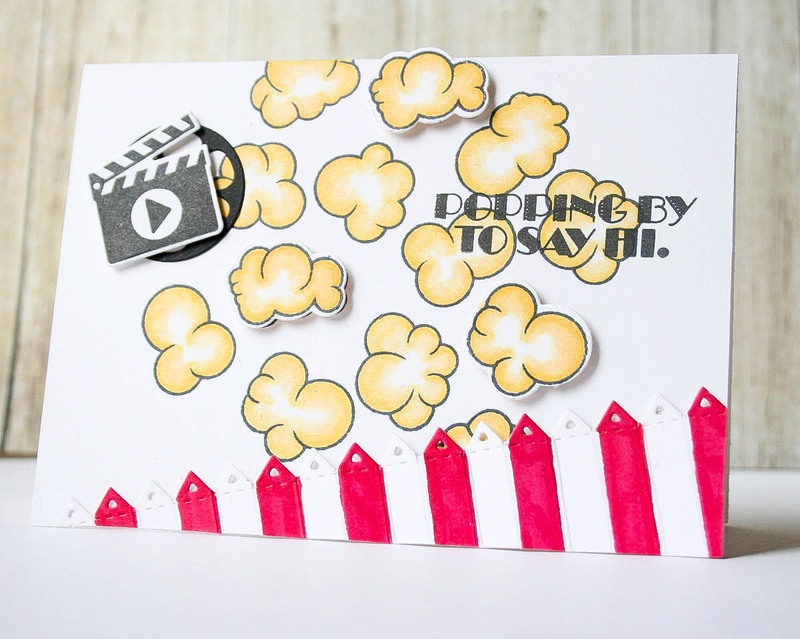 They are the "Popcorn Background" stamp & die set and "Date Night" stamps & dies set! This set has been in the making for a REELY LONG TIME! ;) hehe! 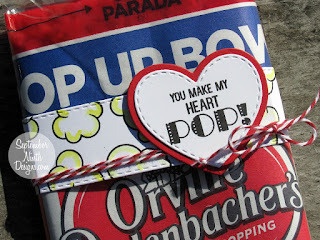 I wanted to come up with other sentiments besides just a "popcorn/movie" theme! I just LOVE this set because sometimes you just want to add ALOT to your card, but you don't want to "O.D. "…….with this set, it's TOTALLY okay to "O.D."! ;) lol…. 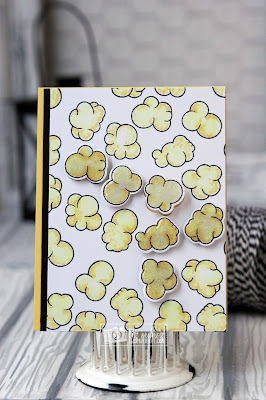 For my 1st card, I used white embossing powder & heat embossed the popcorn background! Then I did some watercoloring using Tim Holtz: Scattered Straw, Squeezed Lemonade & Fossilized Amber inks. Then I just adhered all of the elements down. Everything you see (besides the background stamp) is from the "Date Night" set! 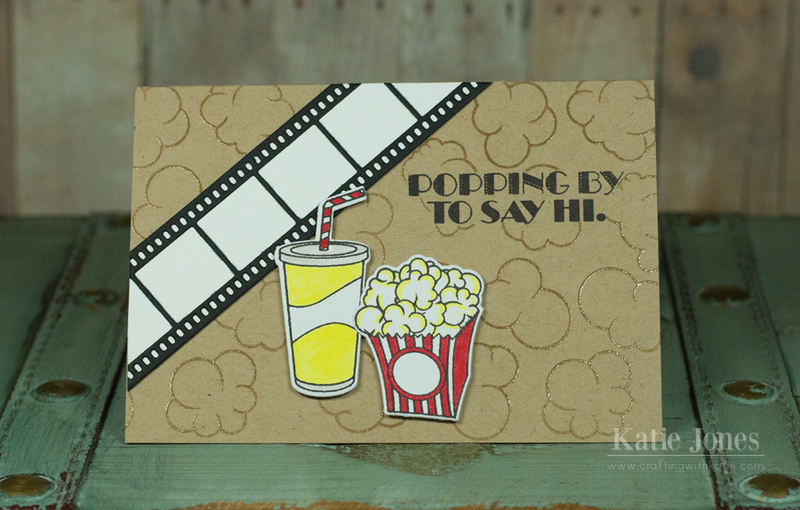 Okay, for my next card, I could not wait to stamp the little cute popcorn & soda! I was ALSO EXCITED to use the popcorn background WITH the AWESOME coordinating dies!!! I just love how we can pop up a few OR all of the popcorns on your background! I just LOVE both of these sets & just think about ALL the FUN projects that can be made w/them! Now onto the LUCKY winner from yesterday's sneaky peek! CONGRATS Miss Brenda, I will email you shortly! I'm super, super excited about today's sets! 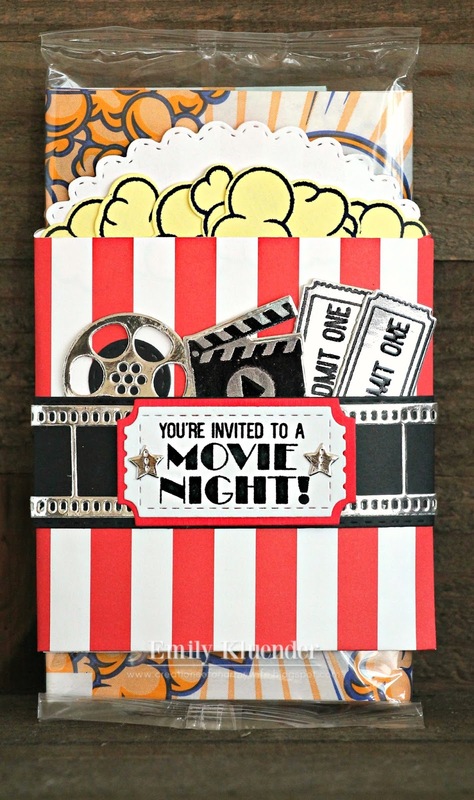 We are big movie goers and I can picture making gift card holders with these sets. Off to hop now. Emma, OMGosh your cards are awesome. Love both stamp/die sets. Good Morning Miss Emma WOWIE WOW What a Funtabulous Sneaky Peek #3 I'm stoked about what you brought to show & tell....your cards are so awesome....love the cool, clever & creative ways you used everything.....Love....LOVE it all!! Hope you have a Wonderful Wednesday you sure brought lots of Wonderful to us!!! YOU so ROCK!! Emma, Wow Everyone has doing such Poppin fun projects!!!!! Love what you and your design team have created!!!!! Can't wait to see what you have in store for tomorrow, loving this release!!!! Have a Great Hump Day!!!! So, cute! 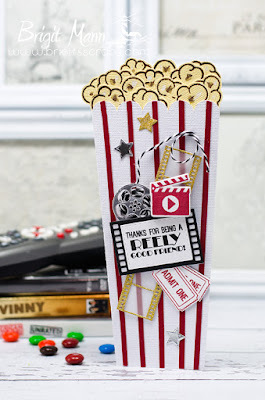 I can definitely see using the popcorn and movie pieces to make a cute gift card holder with a movie gift card.. I am loving your cards!! 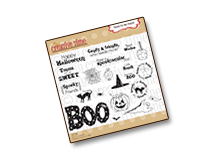 Oh my goodness, these new stamps and dies are so adorable!! 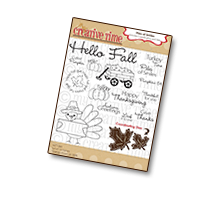 I enjoyed seeing everyone's fabulous creations using them!! Love these sets. So cute! Your cards are just awesome, Emma! I love how you did the film strip on the congrats card! Great dimension! What a great design for this release. 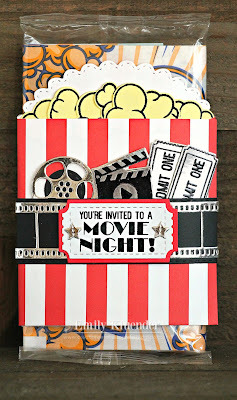 I love the popcorn, reels, and filmstrips! Oh my, these sets are cute! These are amazing! Can't wait to see more. Oh my! 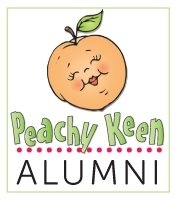 This is a super fun and totally cute sneak peek today! I love it and I really love your cards Emma! Both are absolutely fabulous! 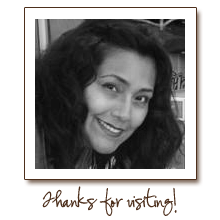 Unfortunately I was unable to leave a comment on Bridget's blog because it is not allowing me since I don't have Google+. So Bridget if you see this your card was fantastic! 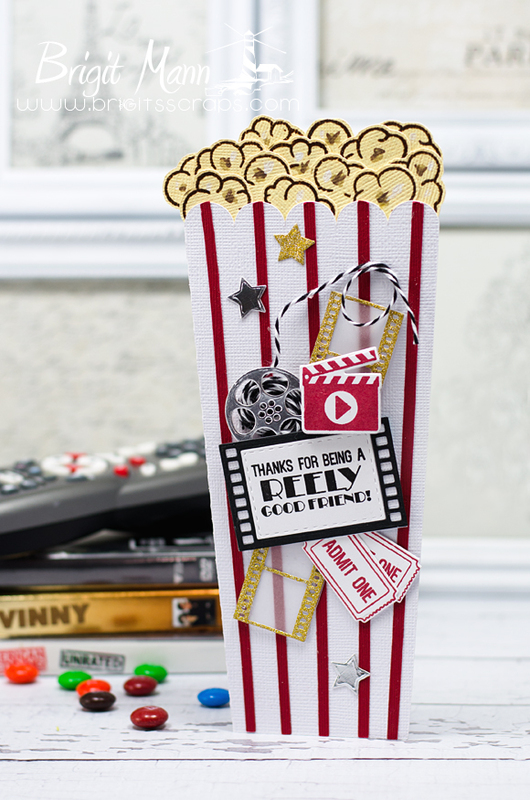 I love that the entire card was shaped like the popcorn container and all the details from today's sneak peeks were awesomely done! So adorable Emma! Love both of these sets. What a cute set Emma! Must add this to my collection. You and your design team did an amazing job showcasing this set! In love with the date night dies that you showed. When is the actual release? Or maybe I will win it. Wonderful ideas for both sets. Wow I love the date night dies, thanks for your wonderful videos and creations, your DT is doing an amazing job! Oh wow Emma!! Both your cards are just adorable!! This is such an awesome release!! Can't wait to see what's next. I really enjoyed all the projects. 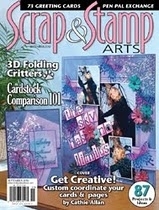 Really nice dies and stamps. I can see using these especially for a sleepover. Really wonderful and very creative Im glad you didnt rush either. Thanks so much. Im keeping my fingers crossed. Happy crafting. Super cute new set, great job on your cards really cute! 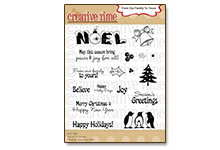 These are just awesome projects and a reely great stamp and die set! Emma, you come up with such amazing ideas for your releases! This is such a cute set, love it. You have done it once again. EMMA Girlfriend....These set are REEELY Da Bomb! I can't wait to get my hands on a set. You continue to amaze me with your Creative Genius! Bravo My Friend! set and love all the cards! Super cute date night card. OH what a YUMMY set! Emma ~ OMGOSH!!! 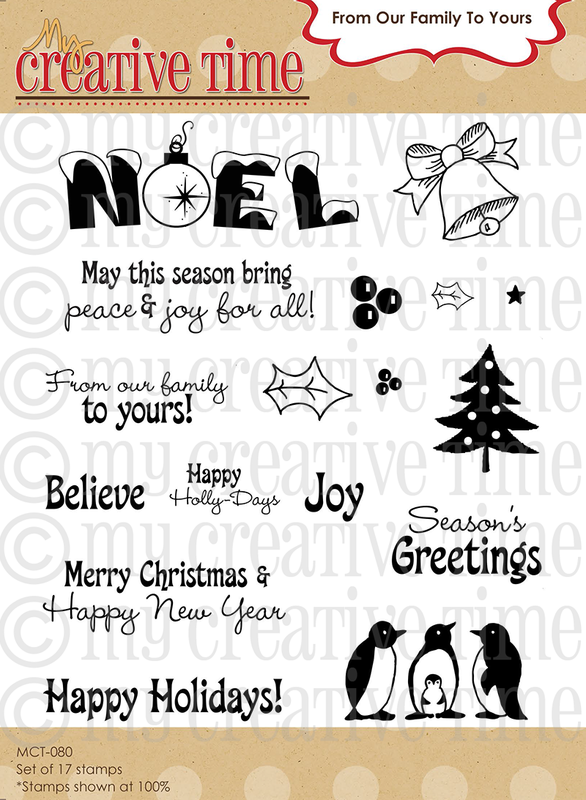 I ADORE your cards!! They both are seriously AMAZING with the colors, details and designs!! EEK! As always LOVE this release!!! I absolutely loved your selfie of the boys!!! nice to make a scrapbook page!!! Eek!!! I love love love this set! It's gonna be so perfect for Movie Gift Cards!! Hee! How fun! Great job Miss Emma! I love it, good enough to make go the movies or to stay home and watch a movie at home with family and enjoy a bag of popcorn. It's a groovy ste, I love it. I LOVE This set. Adorable!!! Emma, I just love everything you do! Super cute projects today! 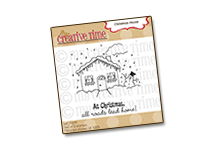 I am lovin' the way everyone has showcased these adorable stamps and dies! Your card is so, so cute! 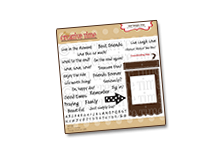 The movie film strip is adorable and love the fun reel and awesome sentiment! GREAT job by everyone! 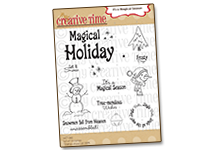 What a fabulous new sneak peek today! All of the projects were "REELY" wonderful!!! 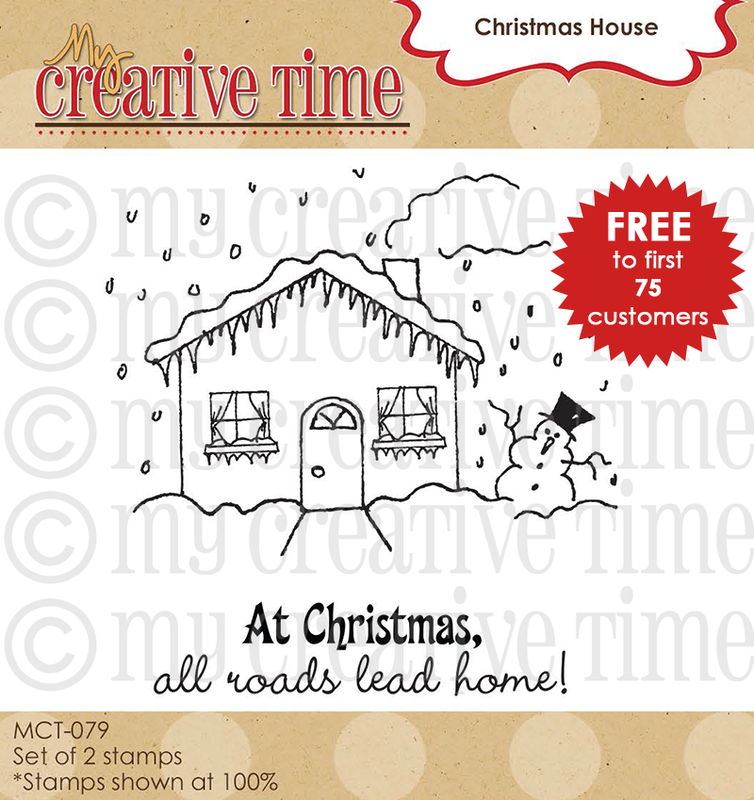 Love this newest sneak peek and there are just so many possibilities for this stamp and die set. Especially love the little reels and movie strip. This could be used with the "Selfie" set from yesterday too! Put little selfies behind each square in the film strip. Love it!! This set is so much fun! The film/movie stamps are adorable. 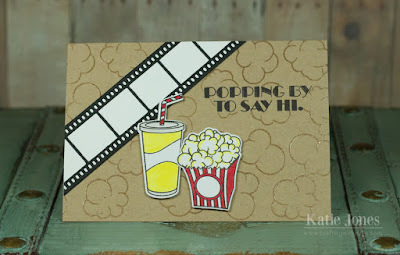 I like how you used the film strip and silver reel on your card. The date night card is adorable. You and the team did an amazing job showcasing these new sets. I can't wait to see all of the sentiments. Looking forward to tomorrow and Friday of course! Great job everyone! Emma, I love both of your cards and these two new sets you are sneak peeking today are absolutely wonderful! What a very cute set!! I can see my self making cards with movie passes in them!! How CUTE!!!! GREAT job DT! LOVE ALL OF YOUR PROJECTS! Congrats Brenda!!! I am so happy for you my friend. Miss Emma your cards are sooo cute. What fun sets. Thanks for sharing. Brigit your popcorn card is wonderful. I reely like it. Thanks for sharing. Well the DT hit it out of the park again!! Wonderful job ladies!! Oh my gosh! I love, love, love these new sets and I really, really, really need these sets! LOL! They are fabulous. Your cards are so super cute Miss Emma! 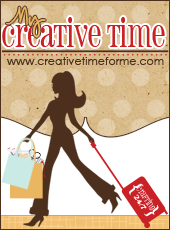 I'm crushing over and smitten by today's products and your fabulous cards! Popcorn and a movie = date night perfect! Oh my gosh I love these 2 set but the popcorn one is by far my favorite .I love popcorn and these are too cute. 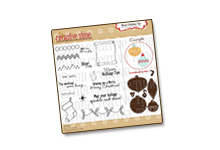 Miss Emma... what a fantastic and fun two sets of dies and stamps! 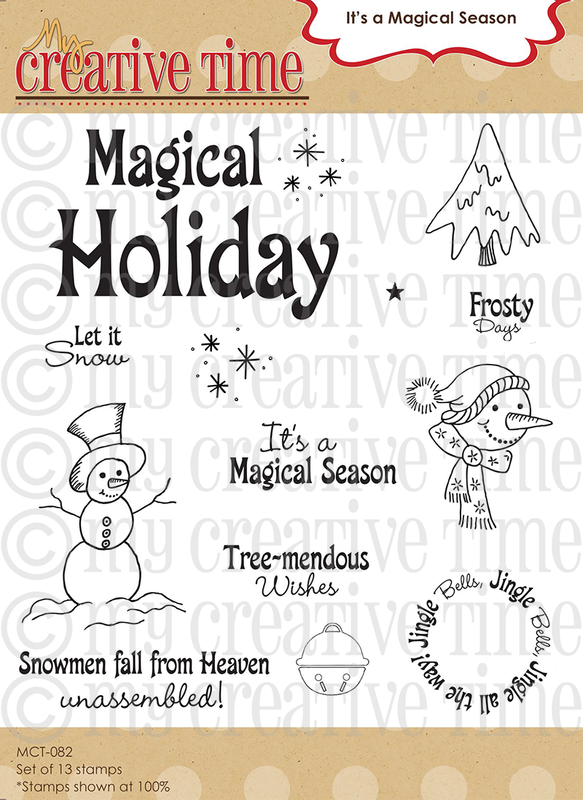 Your cards are so adorable!!!! 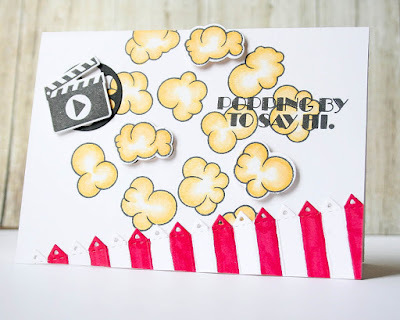 I really love how you popped up some of the popcorn pieces to give great dimension.... and I love the sentiments... the movie ticket stub is great and so is the movie reel... super cute cards! Love the design team's creations too.... these sets are going to be very popular!!! That' very exciting! Thanks for the inspiration! Love this idea, lots of ideas floating in my head. Love the cards!